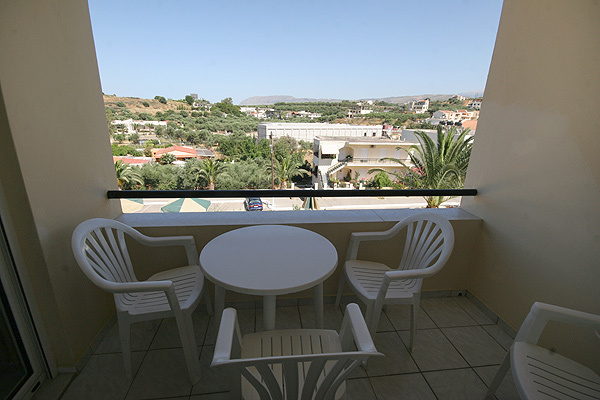 The Golden Sun is built in an idyllic location of Crete, in Chryssi Akti, Chania. �?he complex comprises of two buildings, the Golden Sand and the Golden Sun. Both of them are built in beautiful garden with trees, flowers and narrow alleys that connect the two buildings. 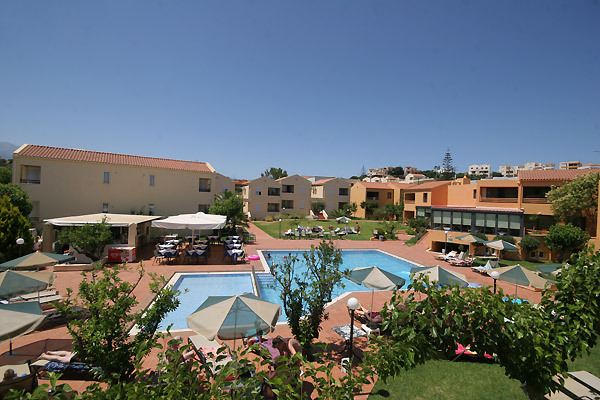 Within the hotel premises are included a swimming pool, a pool bar, a restaurant, billiards and a super market. 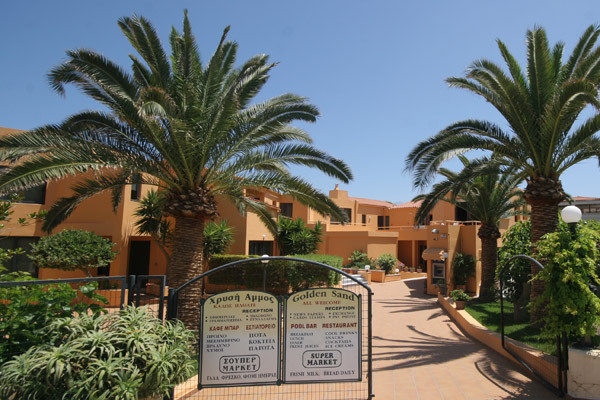 The main building consists of 26 apartments, which can accommodate up to 4 guests, while Golden Sun comprises of 12 apartments and 8 studios. 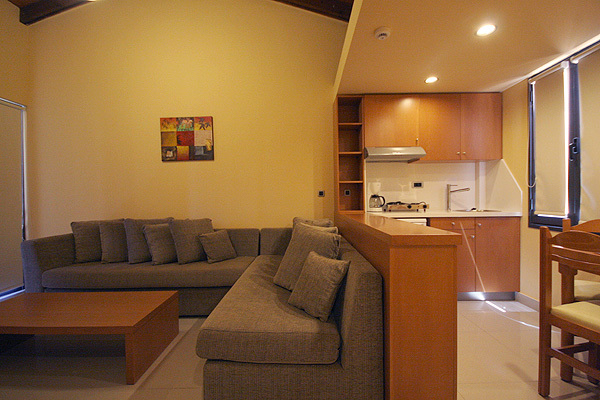 All rooms are spacious, bright and beautifully decorated. They are all equipped with all modern comforts and offer a pleasant accommodation to all guests. 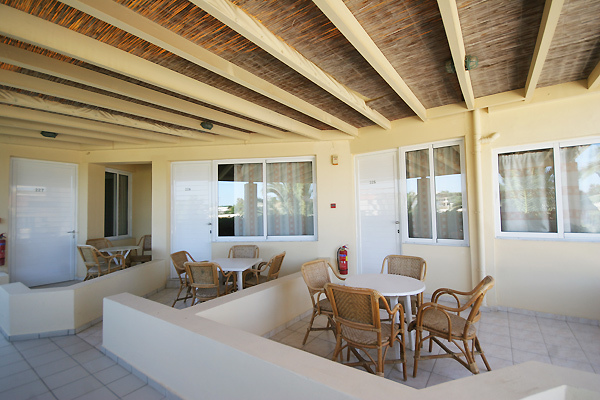 The Golden Sand is the ideal place to relax, as everything you might need is within the hotel facilities. All you have to do is relax and enjoy the beautiful landscape. 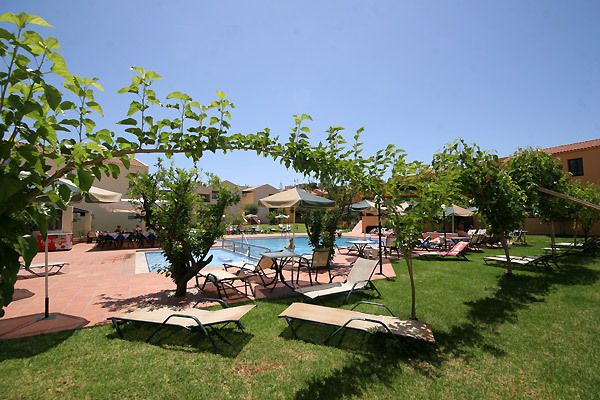 The Golden Sand complex lies in one of the most beautiful locations of Crete, in the beach of Chryssi Akti. The beach is just 200 m from the hotel and easy accessible. The Golden Sand is an oasis of relaxation, just a few meters from the beach of Chryssi Akti. Within the hotel facilities you will find: Reception area, which operates all day offering information about excursions around the island. 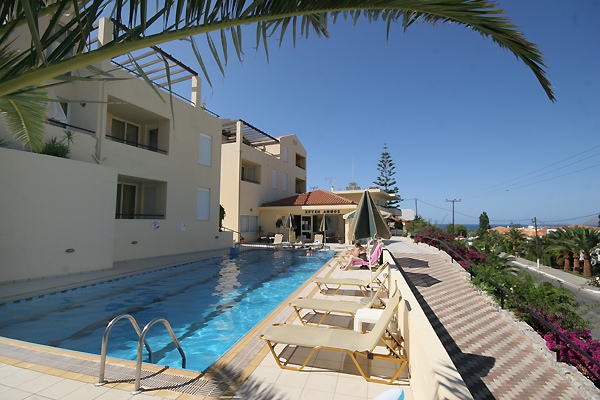 Large swimming pool with pool bar, sunbeds and umbrellas, where you can relax and enjoy your swim with a coffee or a drink. 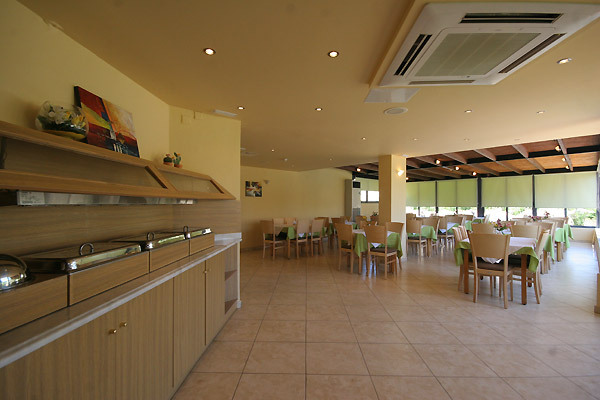 Restaurant with a wide variety of dishes from the international and the traditional Greek cuisine to choose. 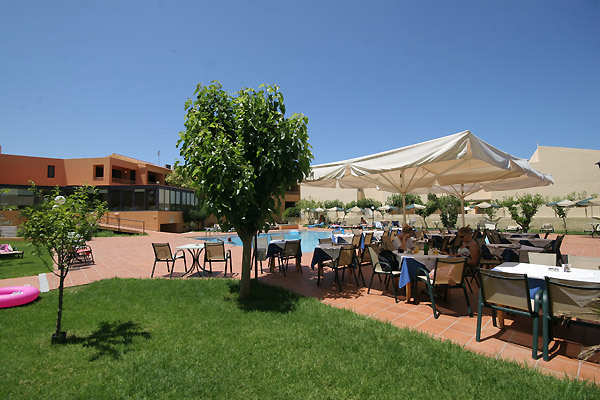 You can have breakfast, lunch or dinner in a quiet surrounding by the pool. Billiards and table tennis facilities to exercise and spend some quality time with your friends. Super market, where you can buy several things such as phone cards, newspapers, bread, souvenir, beach accessories, etc. 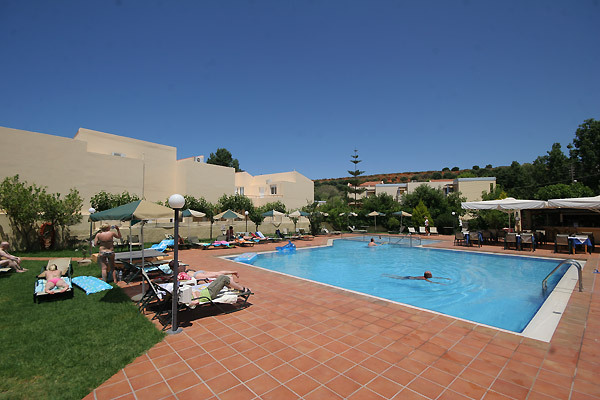 Golden Sun has a swimming pool and a Snack Bar, but guests can make use of the Golden Sand facilities.